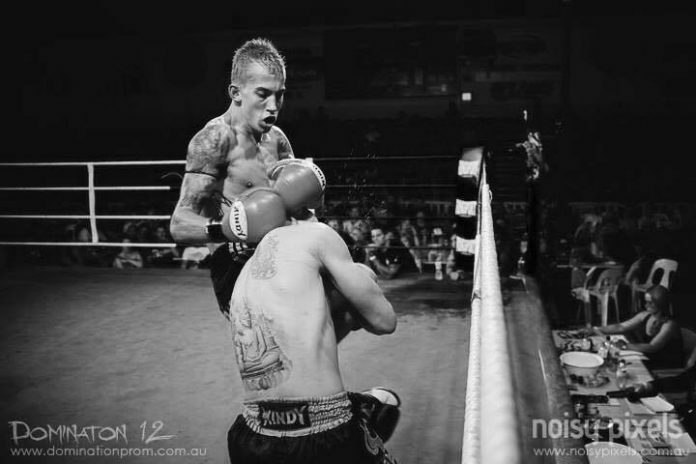 Perth fighter Jordan Godtfredsen is an emerging name of muaythai out of Australia. Jordan Godtfredsen (21, 6 KO’s – 5) is a 24-year-old athlete representing Kao Sok Muay Thai Gym in Forrestdale, WA. 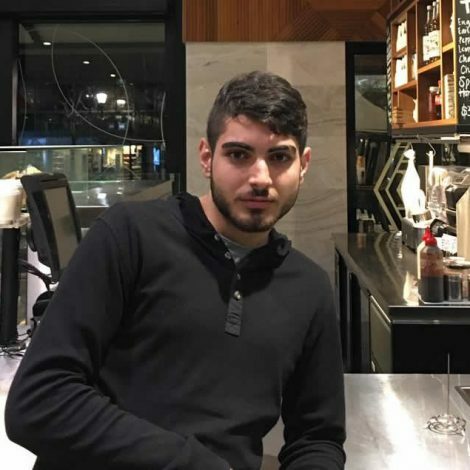 He is fighting under the patronage of Darren Curovic and Komkit Chanawong. Although “walking in the shadow” for quite some time at the beginning of his career, Godtfredsen, hasn’t lost in almost four years. He has gone head to head with Aaron Leigh on the Gold Coast in June 2013. “Wolf” has also fought such competitors as Millad Farzad and Roy Wills. In the most recent encounter last August, Perth fighter stopped Apisit of Thailand. On March 31 he is going up against Lloyd Dean in the 63.5 kg headline event at Epic 16 Perth. The latter is the man who has dominated the Australian four-man tournament last October in Byford. The next for Godtfredsen, is the all-Australia eight-man 70 kg eliminator. The “Super 8” muaythai show is held in Brisbane on April 28. Perth fighter may face off any of the contenders on the card. The program comprises Cory Smith of Victoria, Nathan Robson and Jayy Tonkin of NSW as well as Ben Mahoney, Jake Moulden, Odin Daniels and Jaocb Richards who represent the State-host of the event. Godtfredsen jumps over two weight classes. His trainer, Darren Curovic says that although it’s a new division the height is not going to be a problem. “We don’t mess around neither at the training nor in the fights,” he concludes.